An endowment for the Daniel A. Sisk Scholarship in Legal Ethics was recently established at the UNM School of Law. 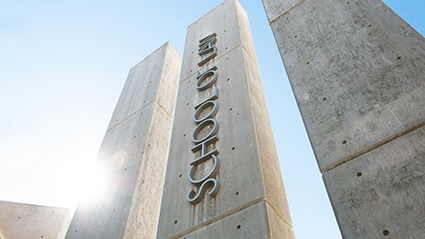 The memorial endowment, established by a donor who prefers to remain anonymous with an outright gift of $2,500,000, will ultimately provide three full cost of attendance scholarships concurrently at the law school. Race is the primary determinant for placement of toxic waste dumps and chemically hazardous industrial businesses, according to Eric Jantz, a staff attorney with the Environmental Law Center of New Mexico. 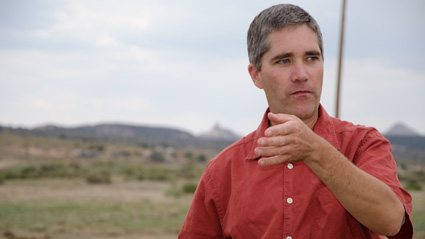 Citing a study and report from 1987 by the United Church of Christ, Jantz pointed out that a follow-up study twenty years later found no change in this environmental racism. 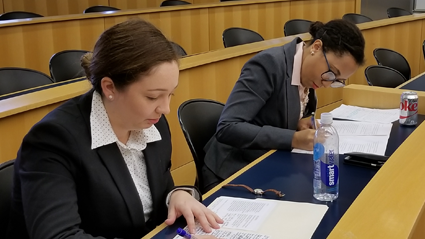 The University of New Mexico School of Law Frederick Douglass Moot Court Team swept three regional awards for their efforts in the recent Black Law Student Association Western Region Competition. 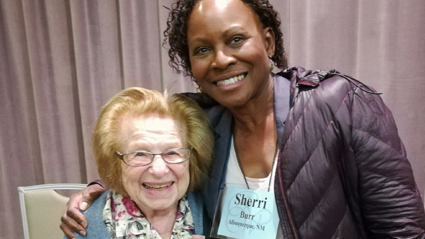 Sherri Burr, Regents' Professor Emerita, attended Renaissance Weekend at the close of 2017, where she presented her research on "The Free Blacks of Virginia."